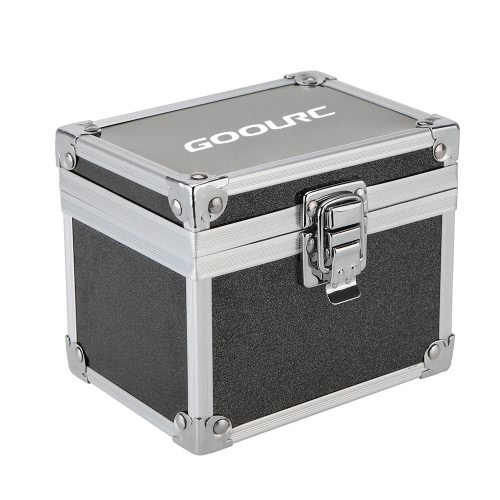 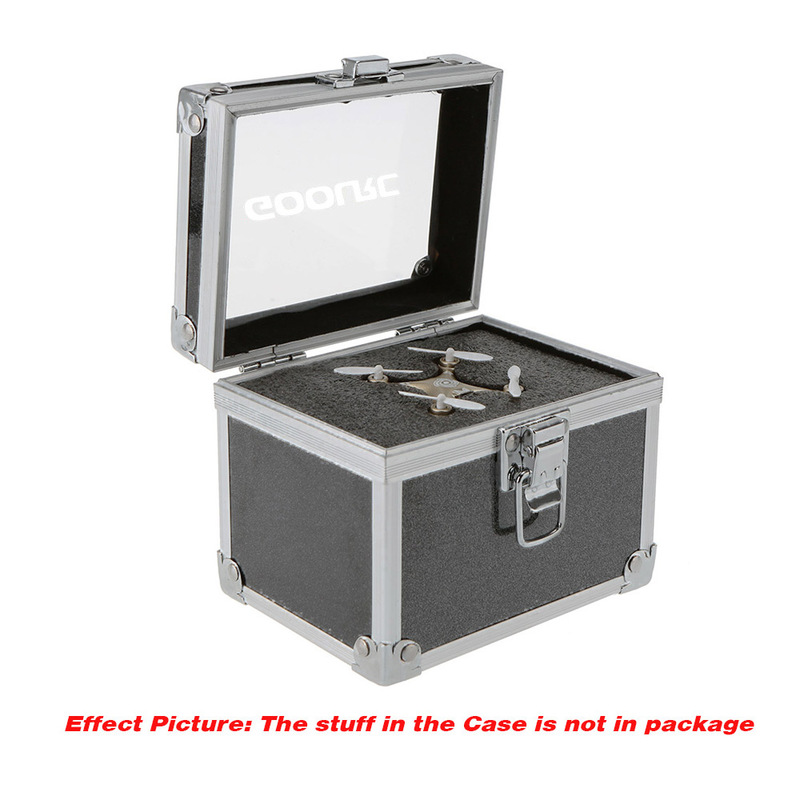 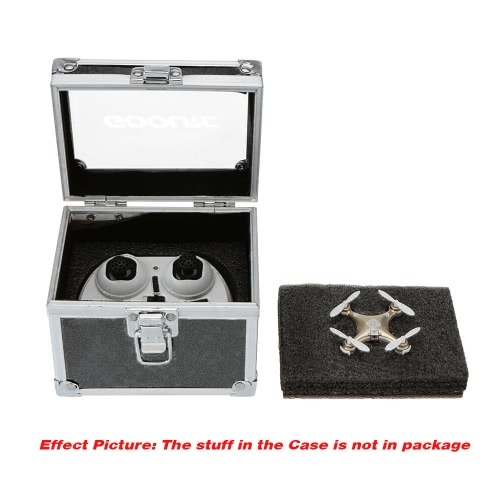 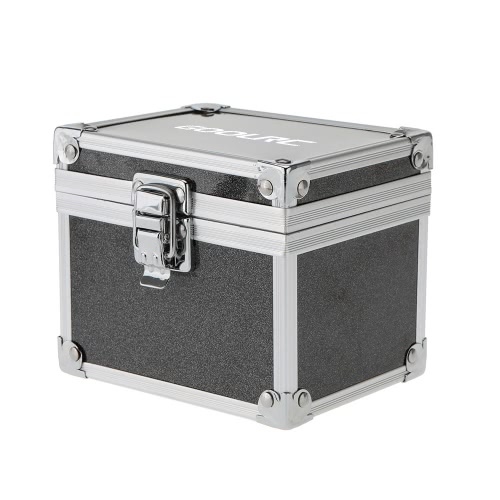 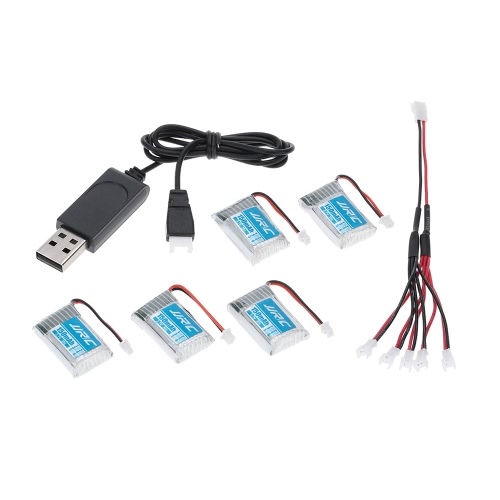 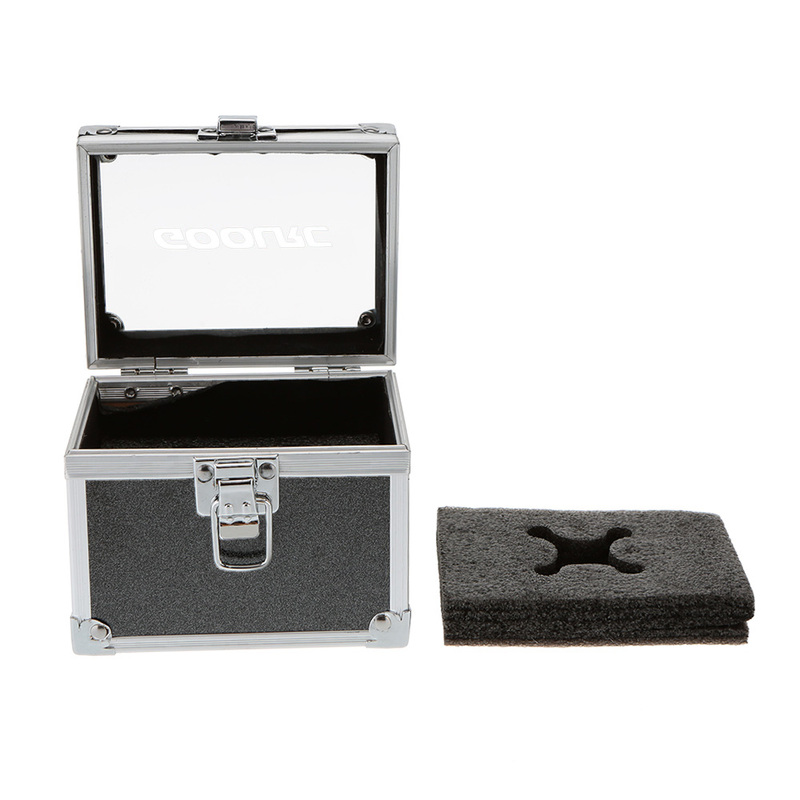 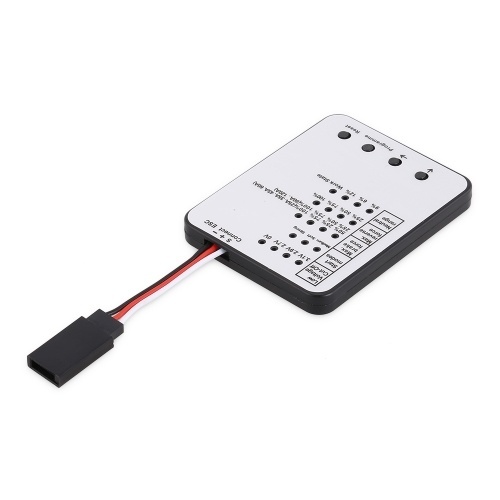 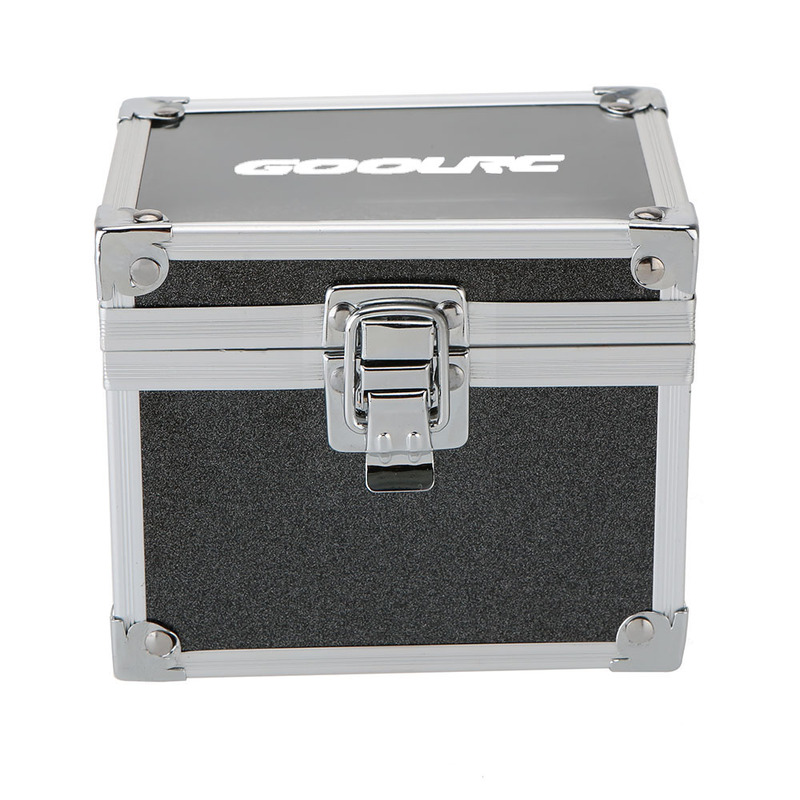 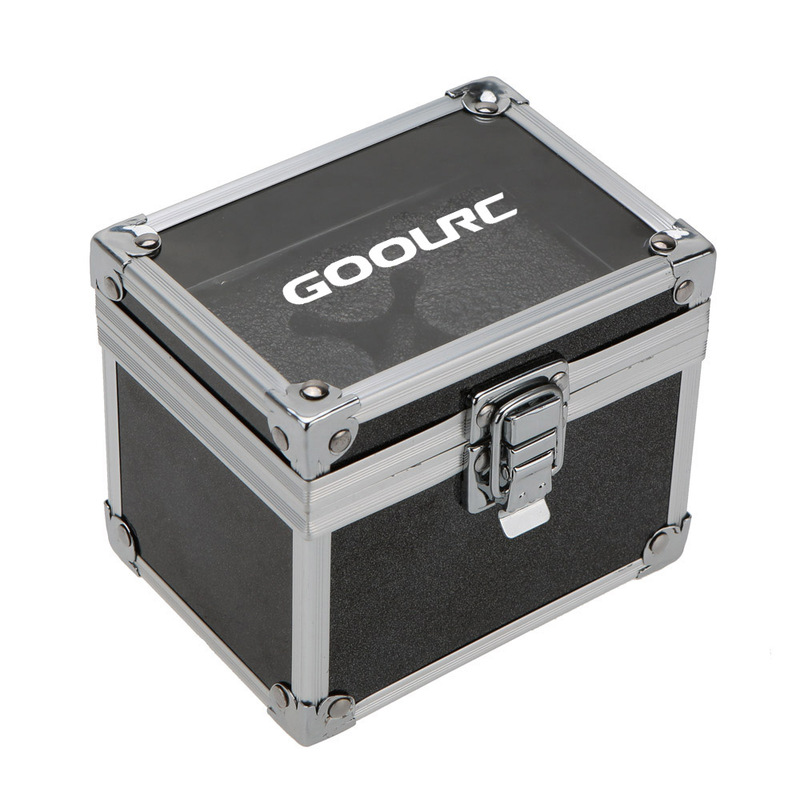 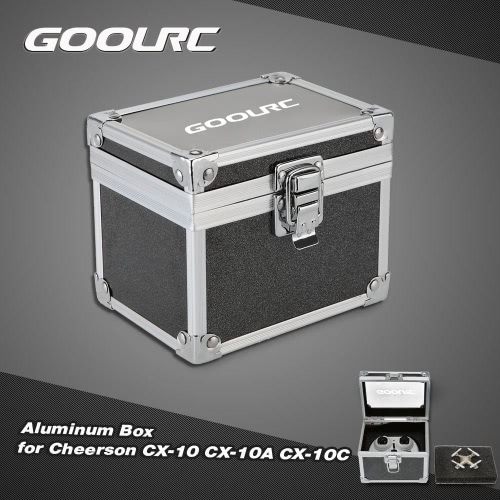 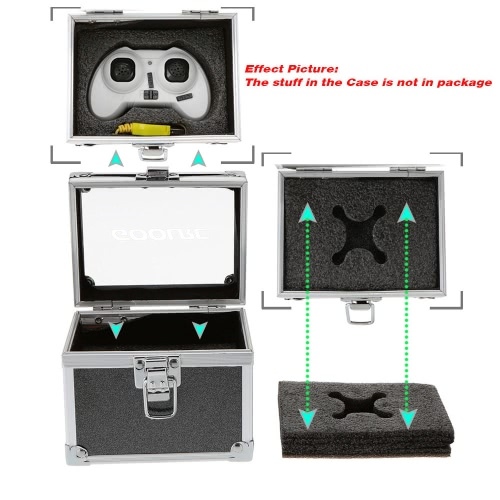 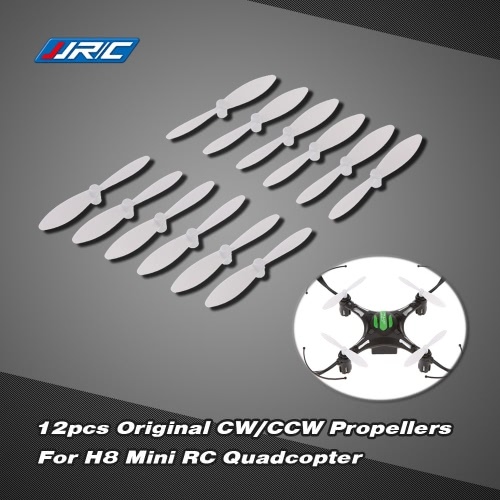 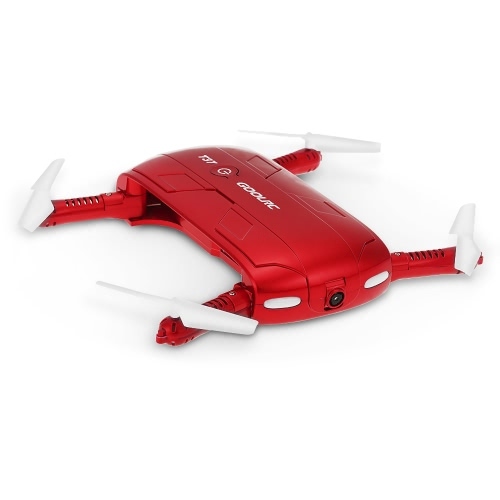 This aluminum box is specially designed for Cheerson CX-10 CX-10A CX-10C Hubsan H111 RC quadcopter. 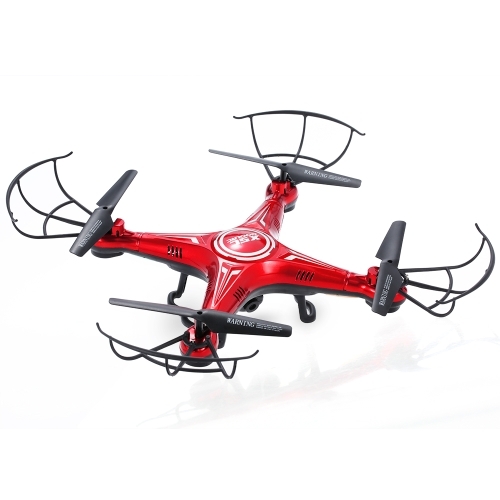 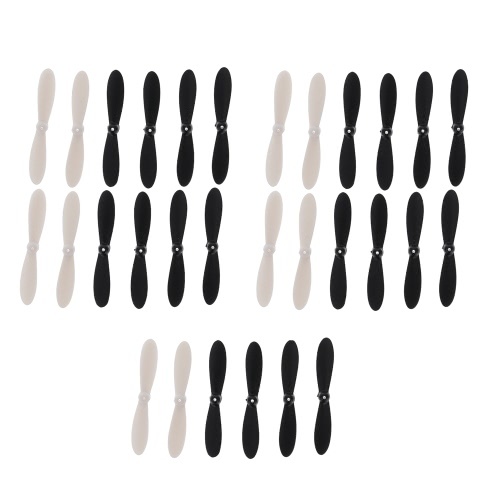 It makes your outdoor flying more comfortable and convenient. 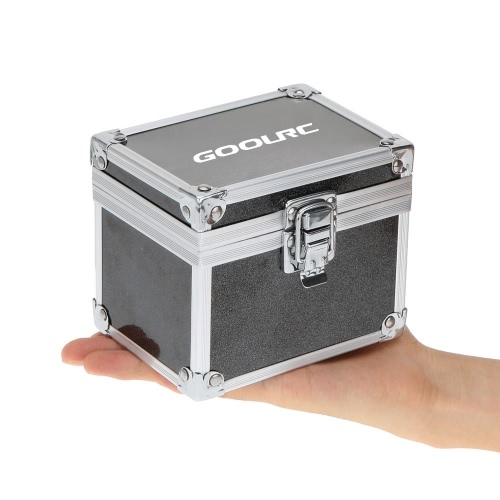 It is made from high class aluminum material which is waterproof and shockproof. 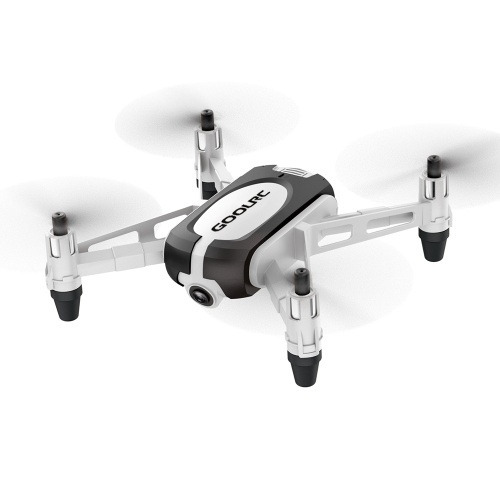 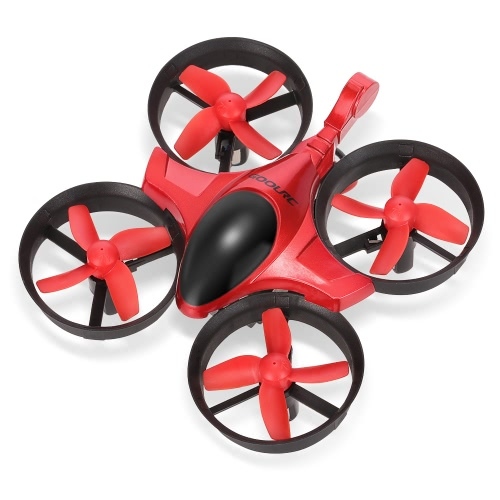 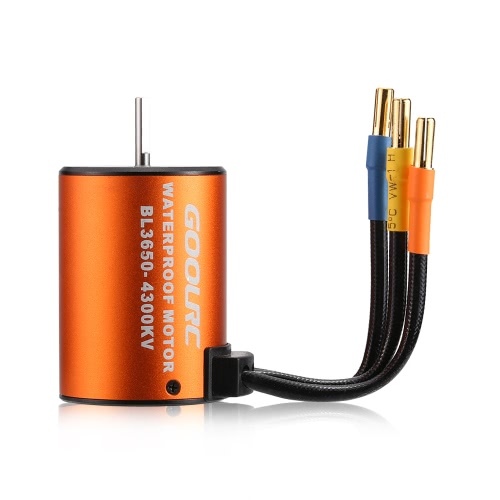 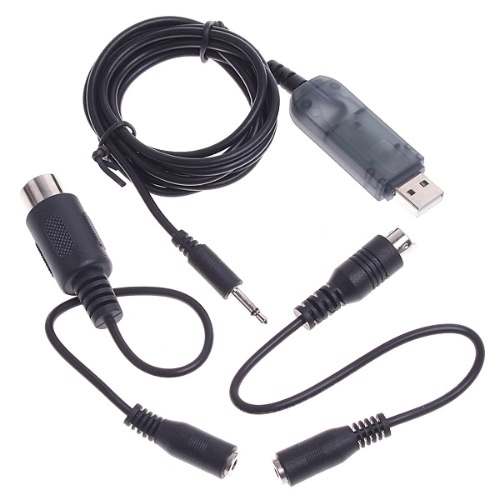 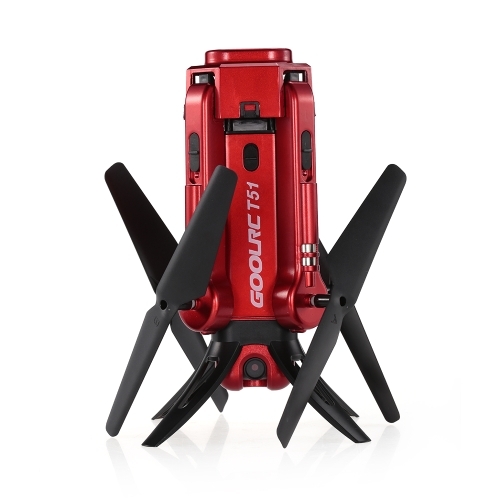 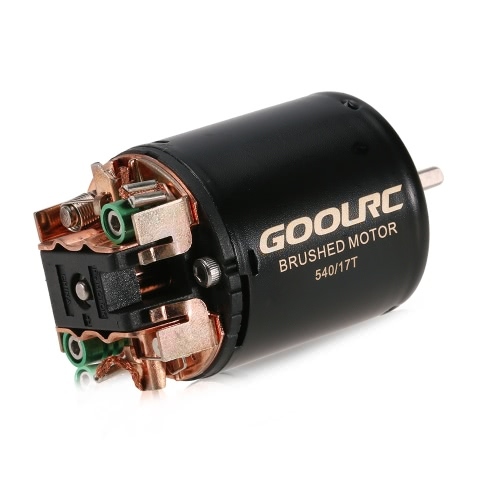 Perfect for your quadcopter. 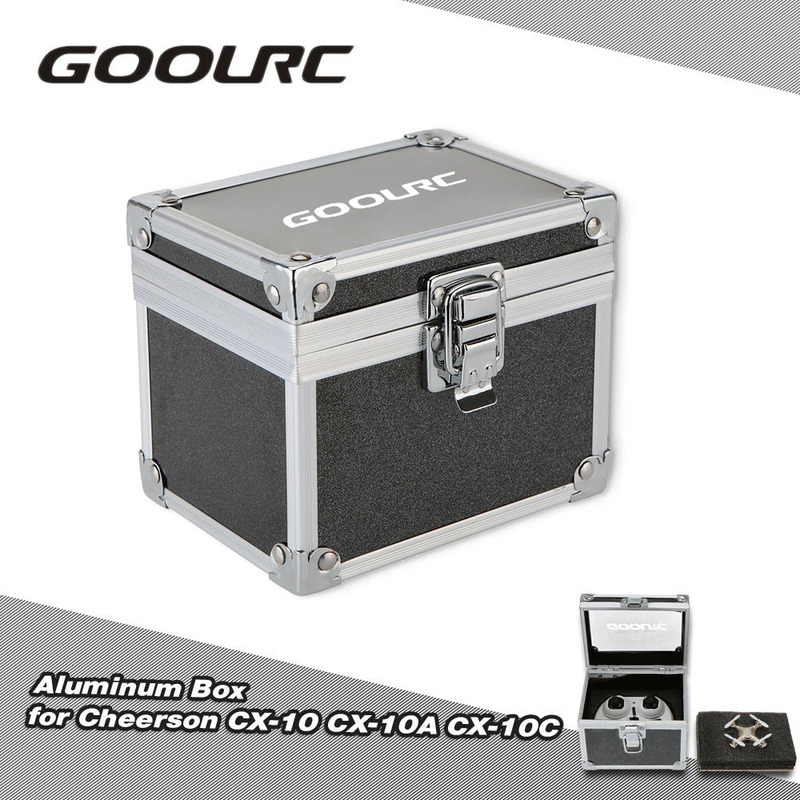 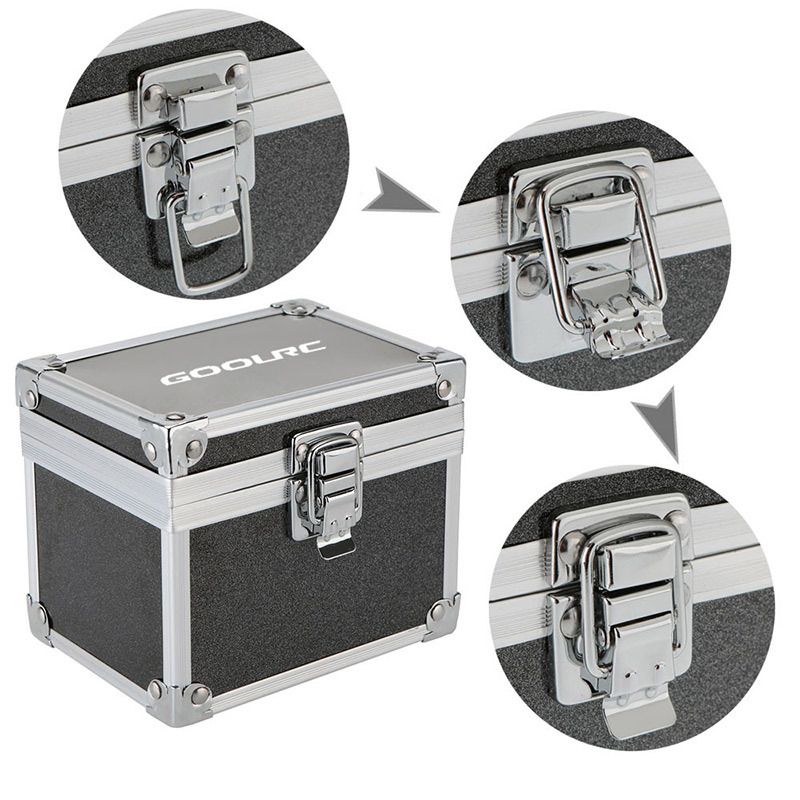 Durable ABS and aluminum material of good quality. 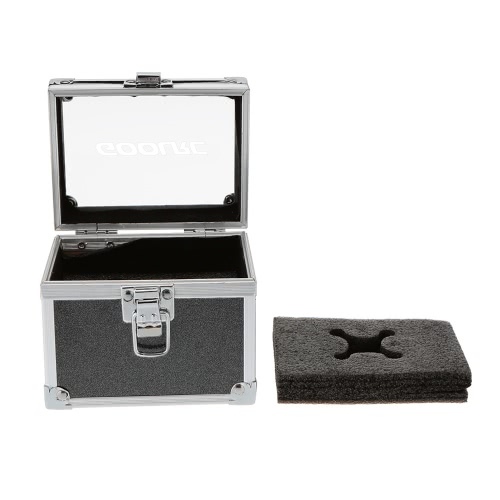 Filled with anti-pressing sponge stuff. 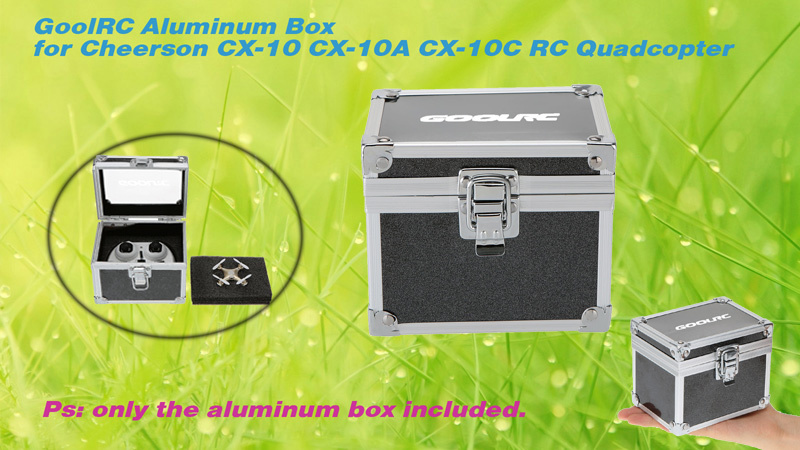 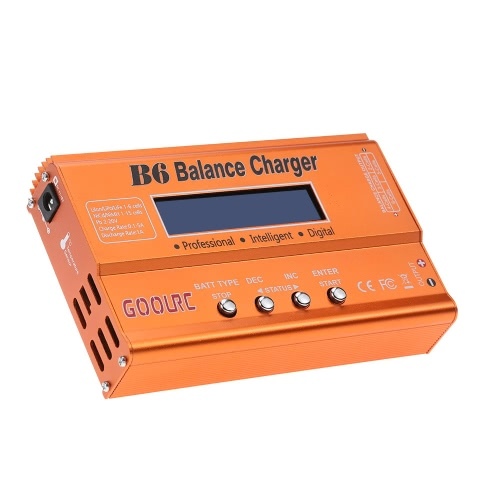 Very best for outdoor travelling use.